Lornas Laces Shepherd Sock 4 ply sock knitting yarn , Courage. 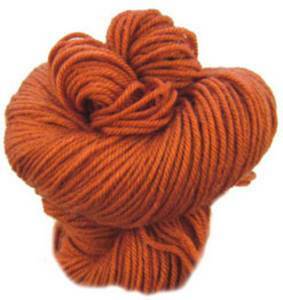 Hand painted, deliciously soft, machine washable sock yarn in rich burnt orange. 80% wool and 20% nylon. 100g skein.